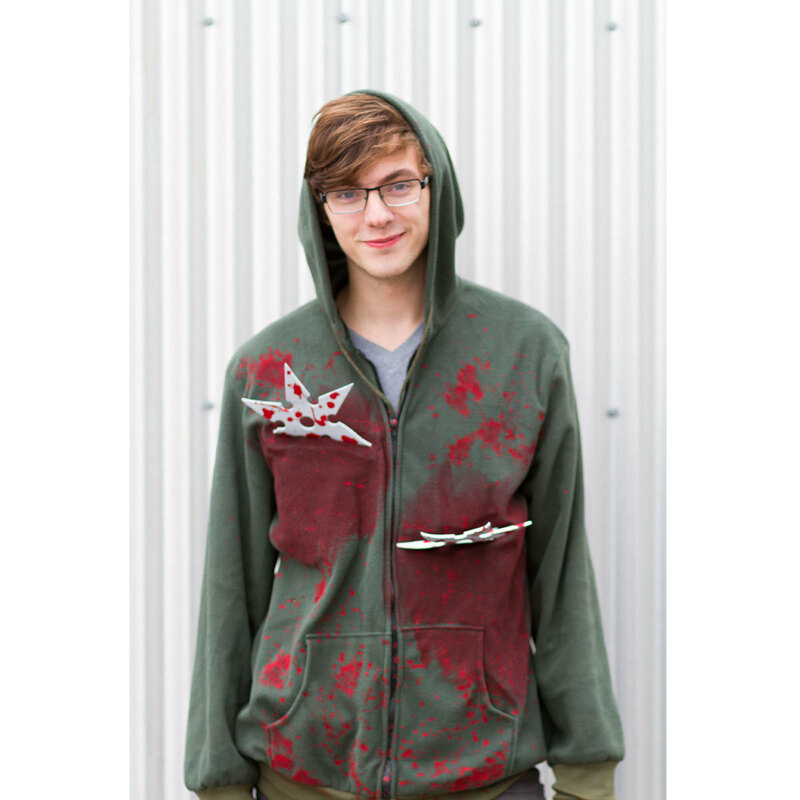 Rubber Ninja Stars are embedded in the fleece with screenprinted blood to make you look like you’ve just been attacked. 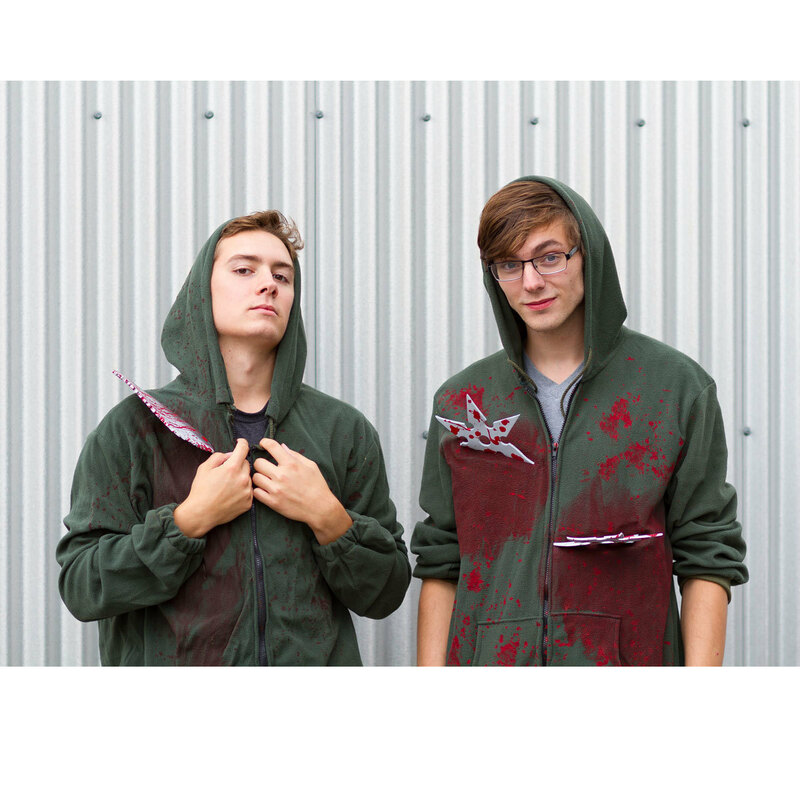 Just zip up this costume hoodie and you are ready for Halloween. At OpenSky Sporting Goods, we work to ensure you find the best deals on everything you love. From the moment the amazing brands we feature are approved to join our store, we work closely with them to make sure you’re provided with the happiest shopping experience possible.